Deadpool 2 will feature returning stars Ryan Reynolds, Morena Baccarin, Leslie Uggams and Brianna Hildebrand as well as Zazie Beetz as Domino, Josh Brolin as Cable and Jack Kesy (rumored to be Black Tom Cassidy). The film arrives in theaters June 1, 2018. Here’s the synopsis released from the studios, which in Deadpool fashion is ridiculous and obviously not the actual plot of the film. 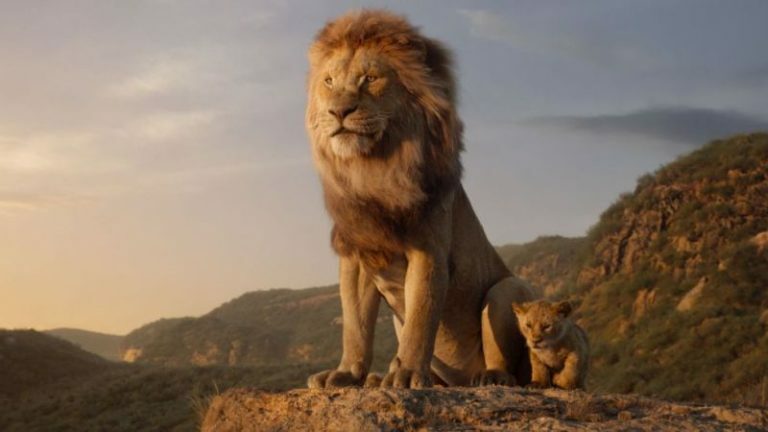 Check out the latest trailer for Disney’s live(ish)-action adaptation of Lion King, set to arrive in theaters July 19, 2019. Check out the trailer for Star Wars Episode IX: The Rise of Skywalker. The film marks the conclusion of the 9-film main Star Wars movies dubbed the “Skywaker Saga” and will arrive in theaters December 20, 2019.